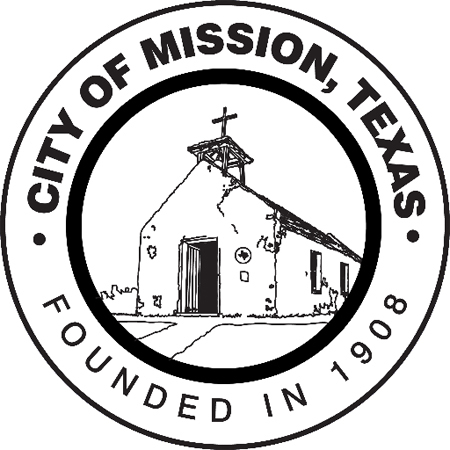 The Mission City Council approved the hiring of an attorney from North Texas as the new city attorney, avoiding a domino effect that would have been prompted had the council chosen current Councilman Gus Martinez for the job. Guillermo Treviño, an attorney with Messer, Rockefeller & Fort, PLLC in Frisco, will be taking over the city manager role, replacing former City Attorney Abiel Flores who resigned earlier this year. Treviño formerly served as an assistant city attorney for the city of Fort Worth from March 2012 to November 2016. The vote to hire Treviño was approved by city council members Ruben Plata, Norie Gonzalez Garza and Jessica Ortega-Ochoa. Martinez was not present for the vote while Mayor Armando O’Caña voted against it. O’Caña explained after the meeting that he hadn’t ranked Treviño high among the other candidates. “I could not give him a vote of confidence when I know when I rated him I didn’t rate him high enough,” O’Caña said. Treviño’s appointment avoids what could have been a complicated situation if the city had gone with one of the other candidates, Martinez. If the council had hired him, Martinez would first have to be replaced on the council before he could have accepted the position, according to Robert “Bob” Galligan, an attorney representing the city on a temporary basis. Replacing Martinez on the council would have been either through an appointment by the council or a special election, according to Galligan. Martinez, himself, was elected through a special election to replace Mayor Armando O’Caña, who resigned from his place 4 seat to run for mayoral office. Before opening his own private practice, Martinez worked for Linebarger, Goggan, Blair & Sampson — a law firm that works in debt collection — as well as the Webb County Attorney’s Office, the NAACP, and the Harris County District Attorney’s Office. Plata, who made the motion to hire Treviño, said he believed the attorney’s experience in municipal law and his background growing up in the area, made him a good choice.